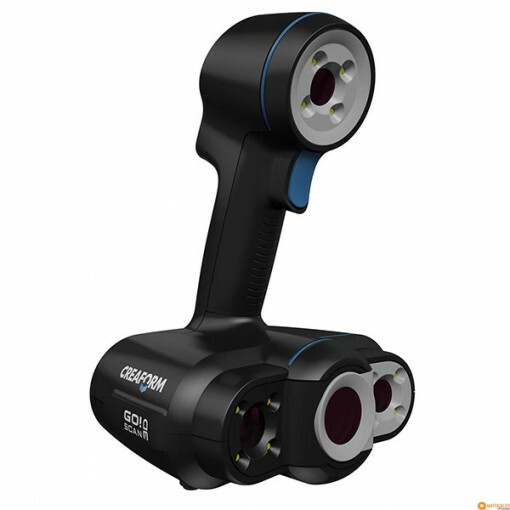 The Creaform Go!SCAN 50 is a professional portable 3D scanner made by Creaform, a manufacturer from Canada. The Go!SCAN 50 uses structured white light technology to 3D scan a wide variety of subjects and their textures (colors): mechanical parts, historical artefacts, mockups and prototypes. The Creaform Go!SCAN 50 is suitable for scanning medium and big objects. 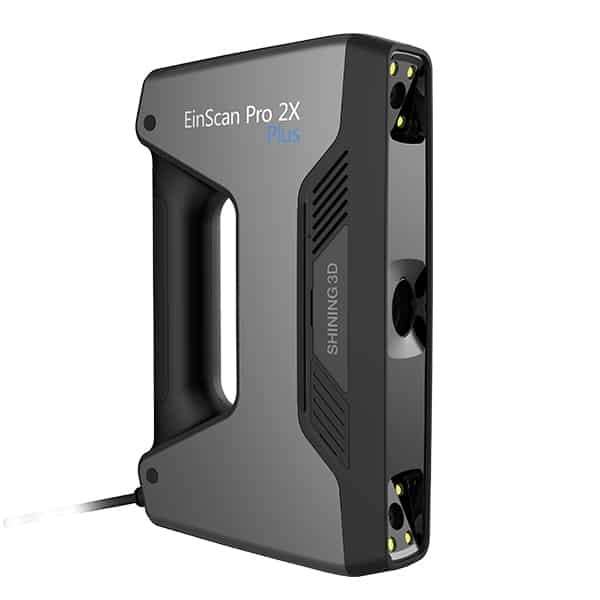 Plus, this 3D scanner offers a very interesting price to performance ratio. 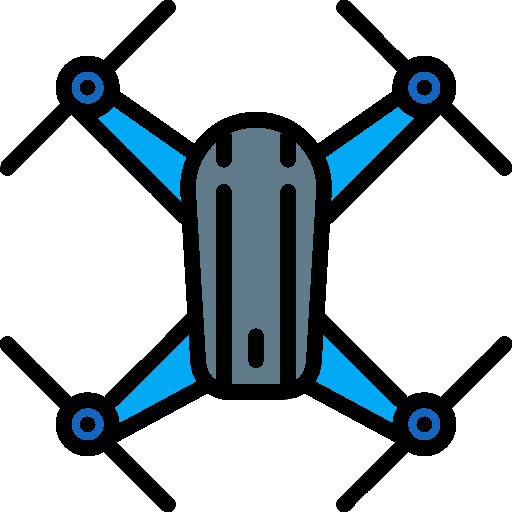 It suits various uses cases such as reverse engineering, all steps of design and manufacturing processes, museology heritage preservation, restoration, digital archiving as well as entertainment. Furthermore, the Go!SCAN 50 comes with VXelements software for 3D scanning and optimizing 3D files. 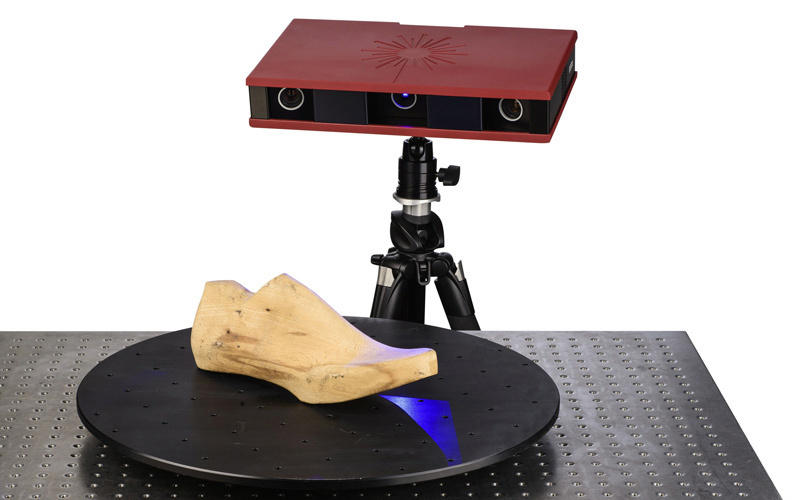 This 3D scanner is available on the market. Contact us for a free quote. 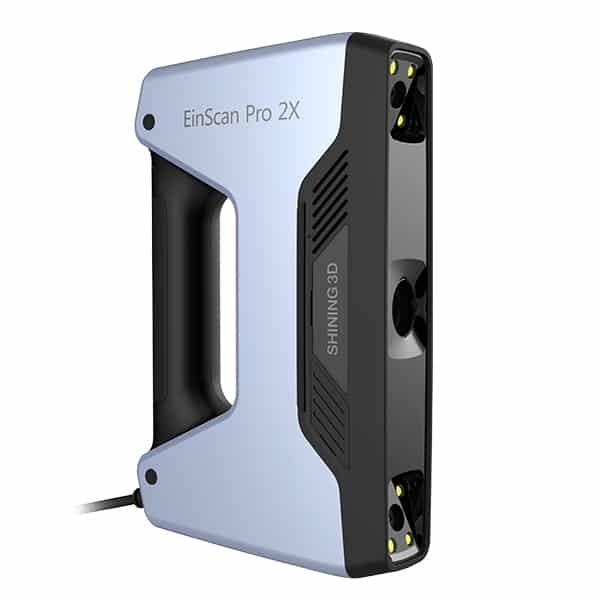 See all of Creaform’s industrial and professional 3D scanners.